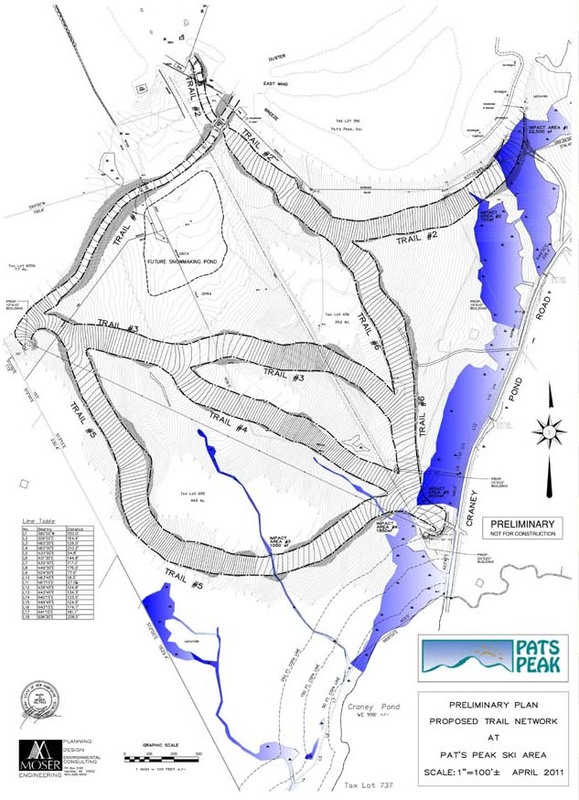 After years of speculation, significant expansion to Pats Peak's trail network began in 2012 when the new Backdraft novice trail opened on the east side of the ski area. 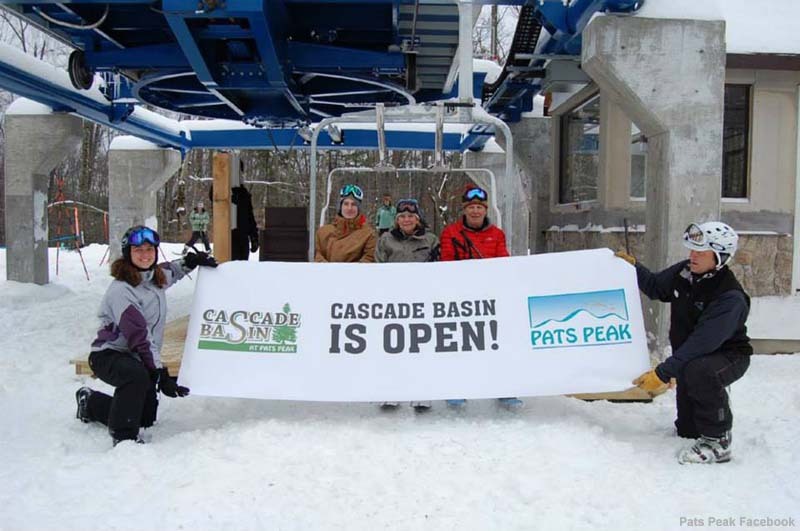 In late February 2013, Pats Peak officially announced the Cascade Basin area, which would tie into the new trail. 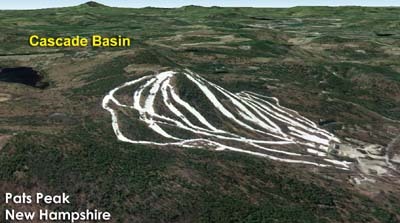 Named after the brook that flows from adjacent Craney Pond, the top of the new area would be a few dozen vertical feet higher than the present day ski area summit. 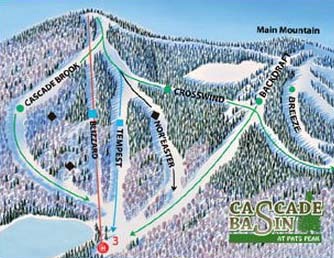 Overall, the Cascade Basin area trails were planned with a vertical drop of 300 to 350 feet. 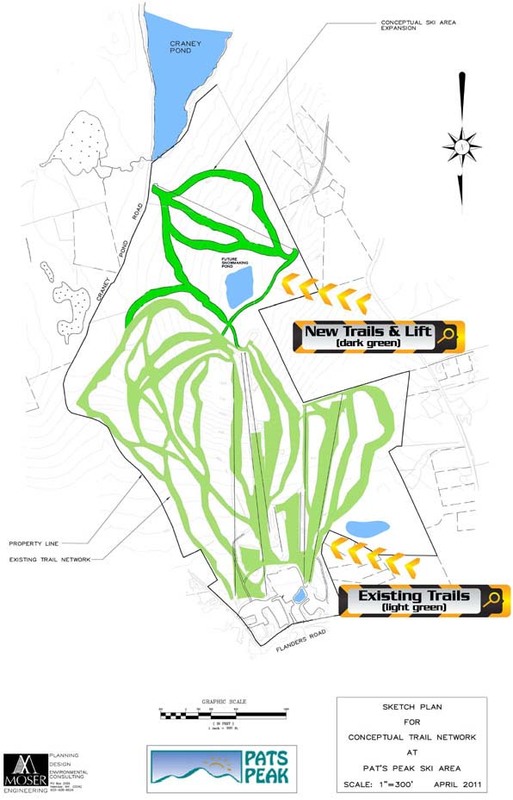 A triple chairlift, originally from Osler Bluff Ski Club in Ontario, was acquired to service the new terrain. Many of the original Von Roll components were rebuilt or replaced, including the tensioning (SkyTrac) and the overhead drive room (Partek). While constructed as a traditional fixed grip triple, the Cascade Basin Triple was designed with the ability to upgrade it to a quad with a loading carpet in the future. 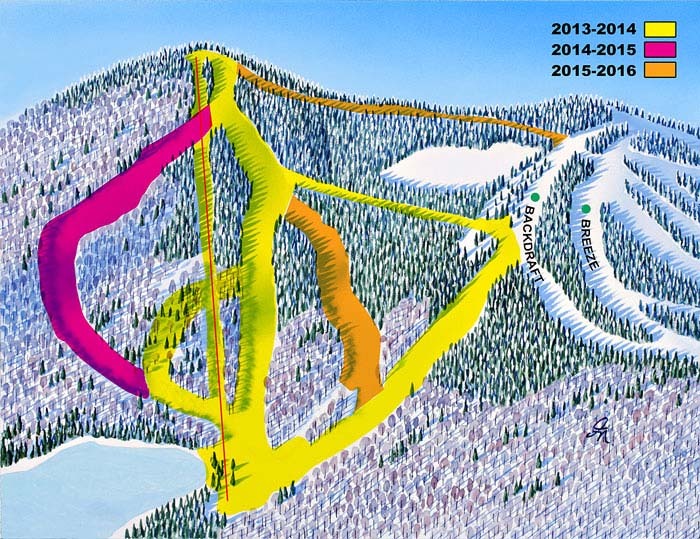 Three new trails debuted when Cascade Basin officially opened on December 19, 2013 - Crosswind, Tempest, and Katabatic. 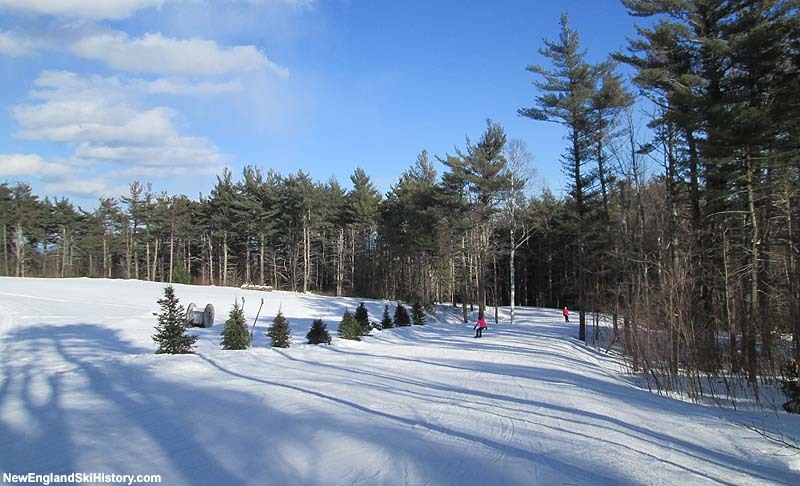 All trails officially opened featured snowmaking. 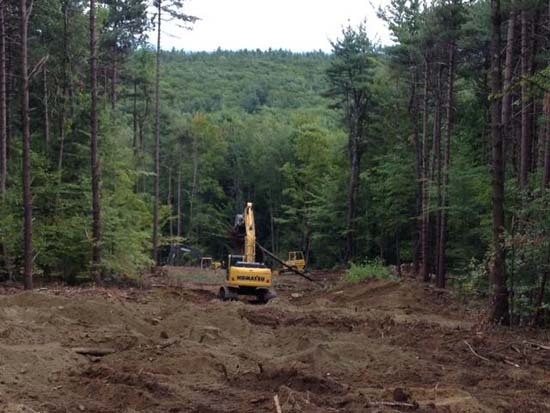 Initial second and third phase plans included a new trail for 2014-15 and two more new trails in 2015-16, however Pats Peak accelerated development during the 2014 off season. 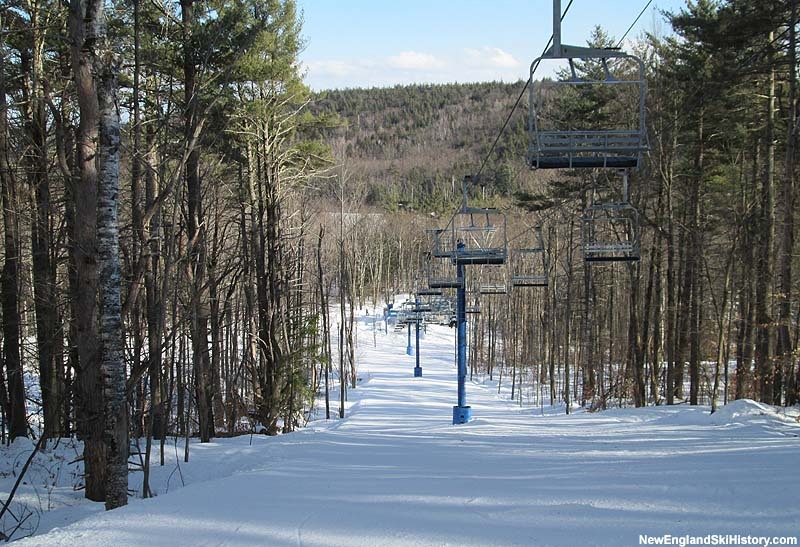 Two new trails (a novice trail named Cascade Brook and a bump run named Nor'Easter) were cut, both with snowmaking capabilities. In addition, the Katabatic lift line trail was renamed to Blizzard. 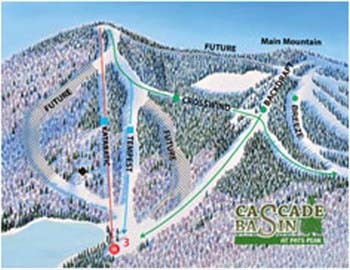 Long term possibilities for the complex include a novice connector trail from the top of Cascade Basin back to the main mountain, night lighting, and the upgrading of the lift to a quad with or without a loading carpet.